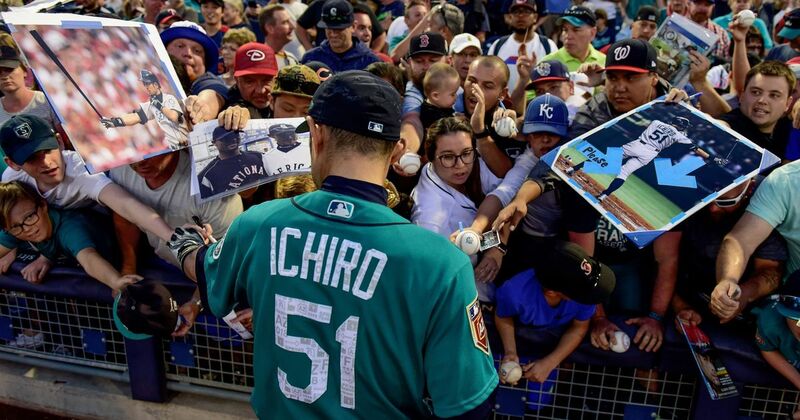 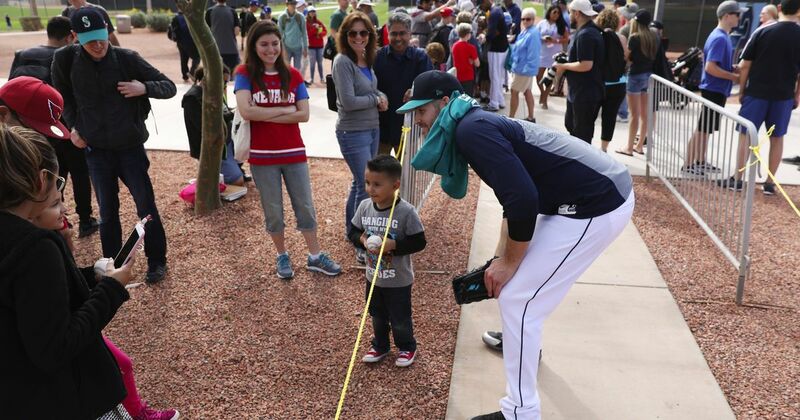 After not playing for the Mariners since 2012, Ichiro continues to attract a crowd. 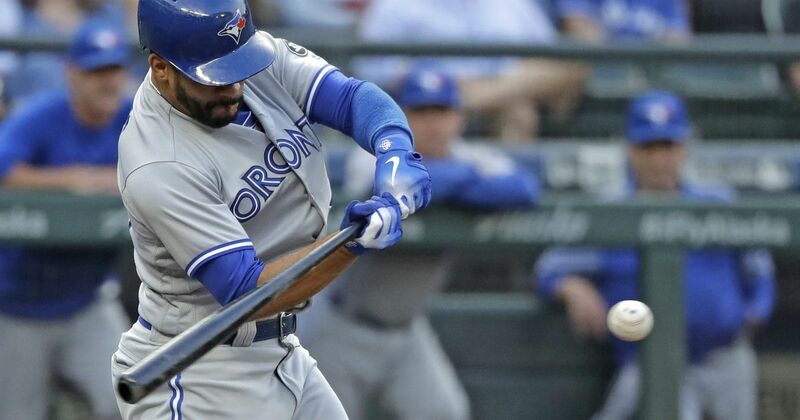 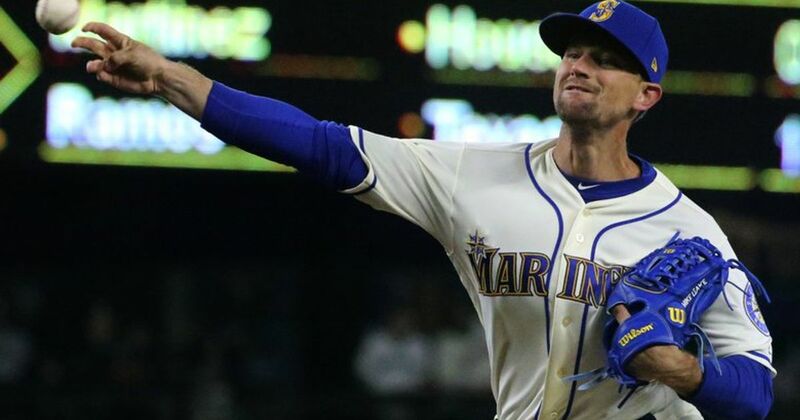 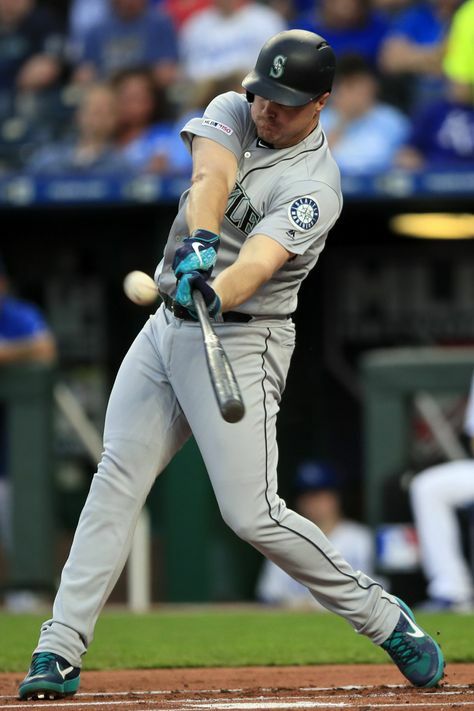 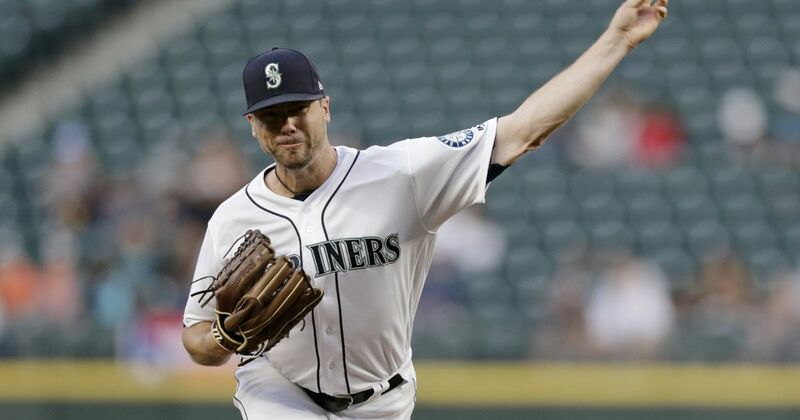 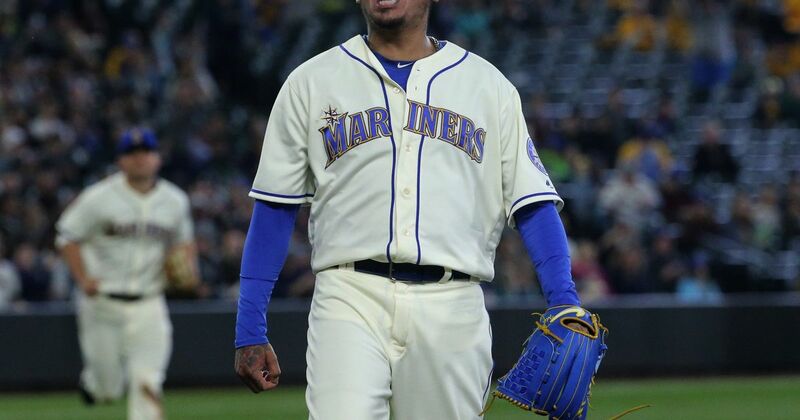 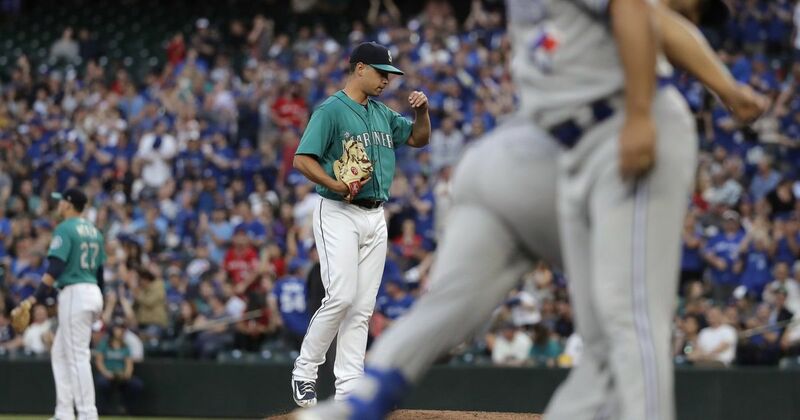 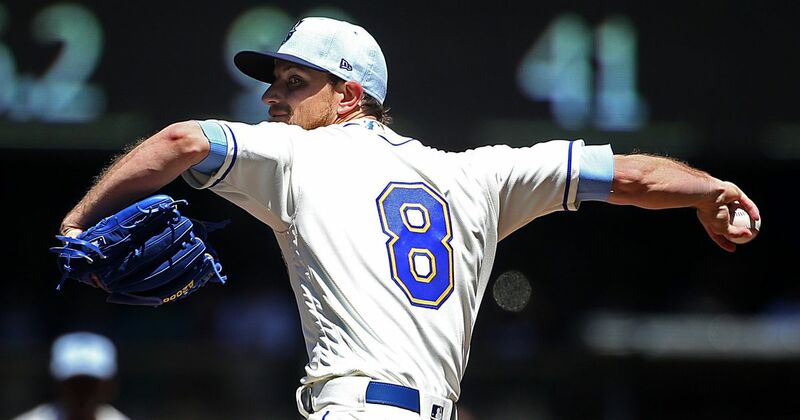 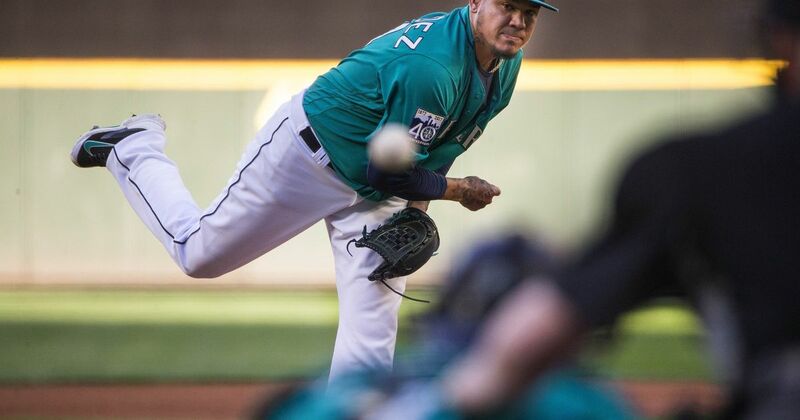 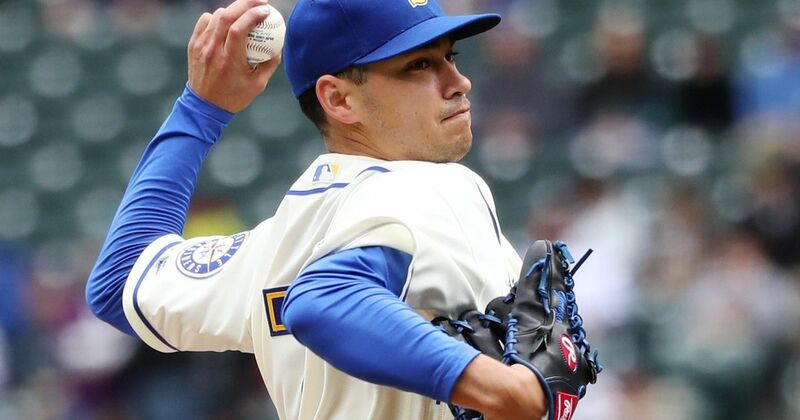 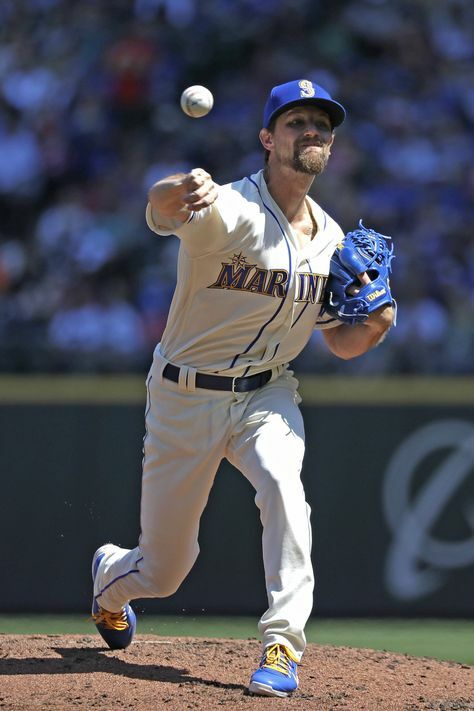 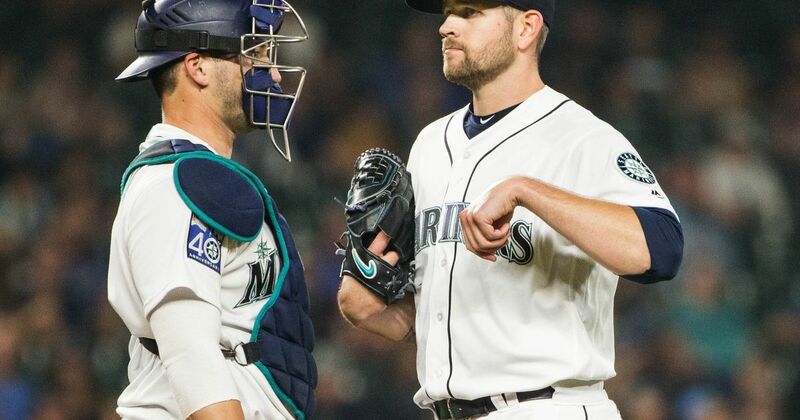 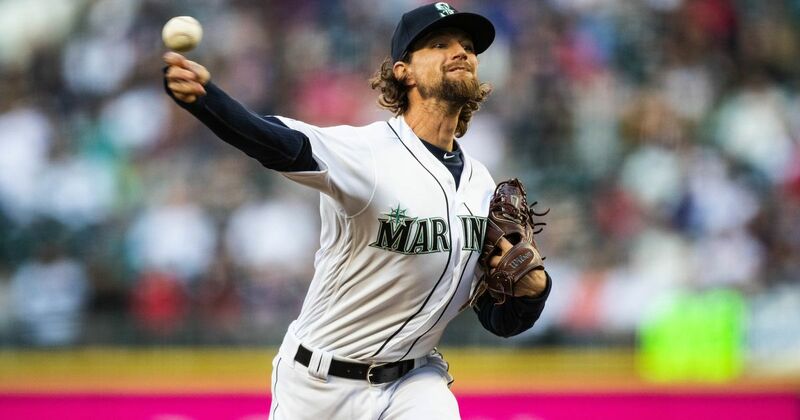 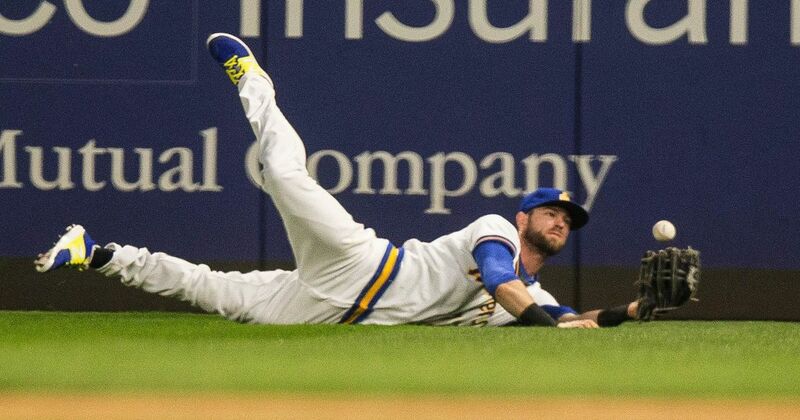 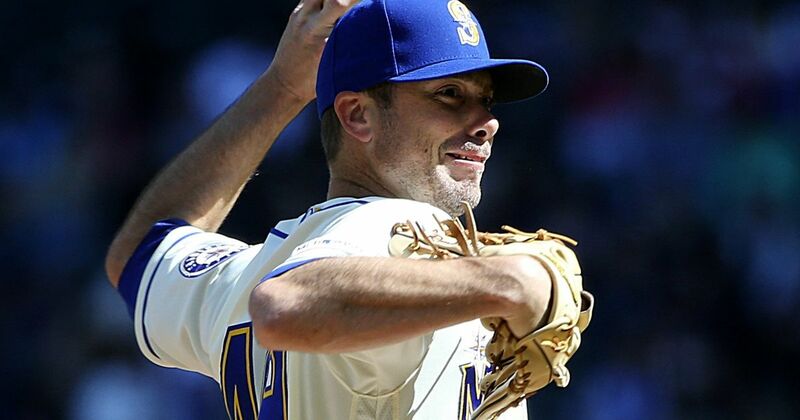 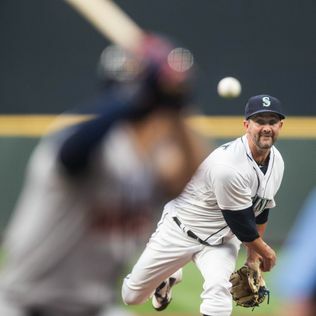 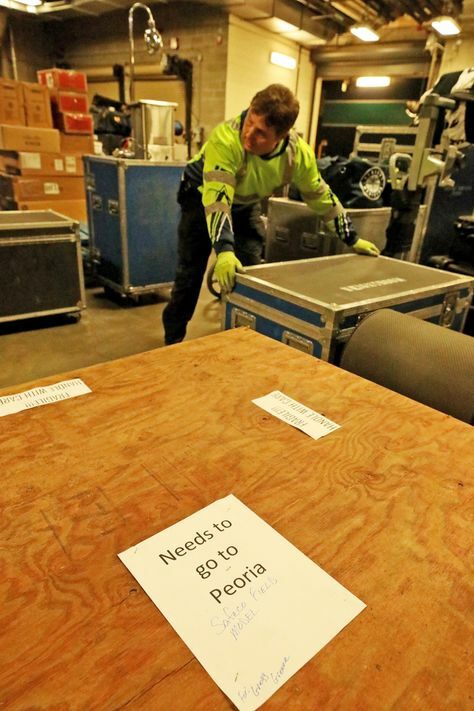 The future Hall of Famer was 0 for 2 with a walk and one run scored in the Mariners' 4-2 loss to the Chicago White Sox on Monday in Peoria, Ariz. 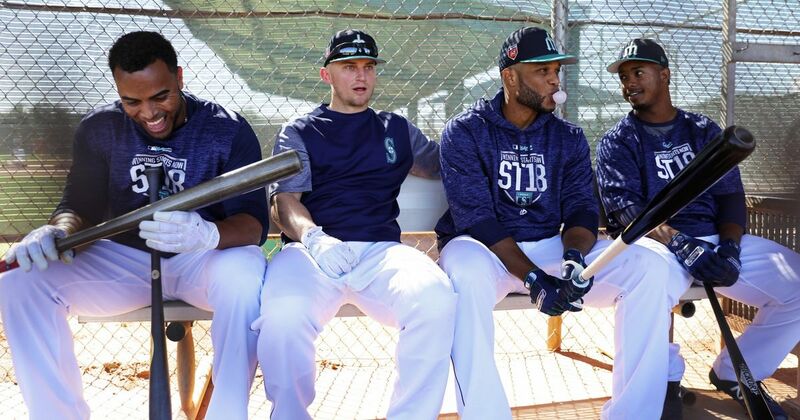 The Seattle Mariners train on Sunday in Peoria, Arizona. 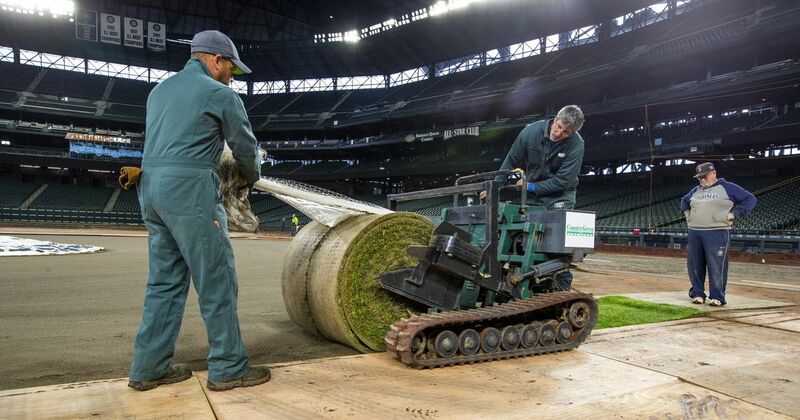 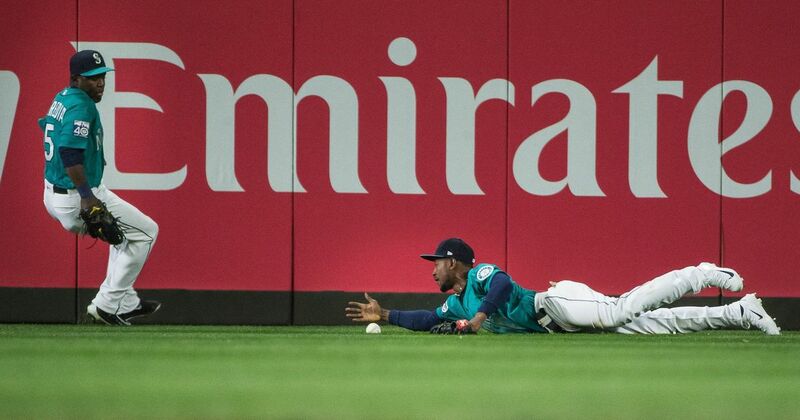 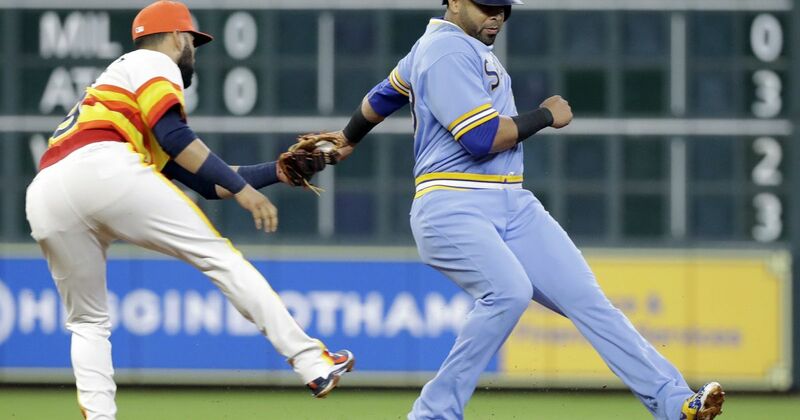 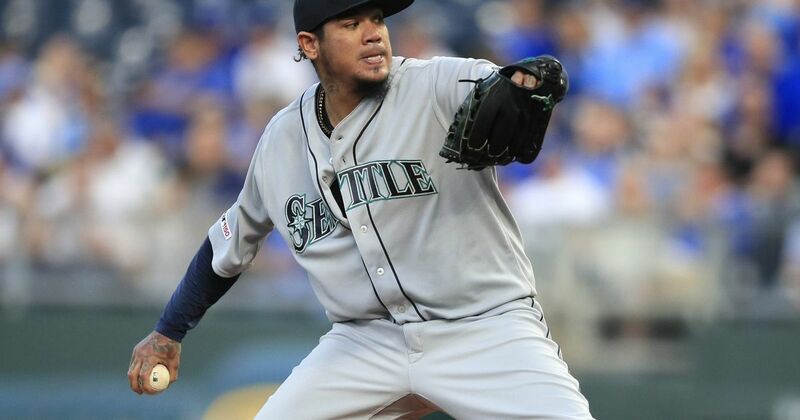 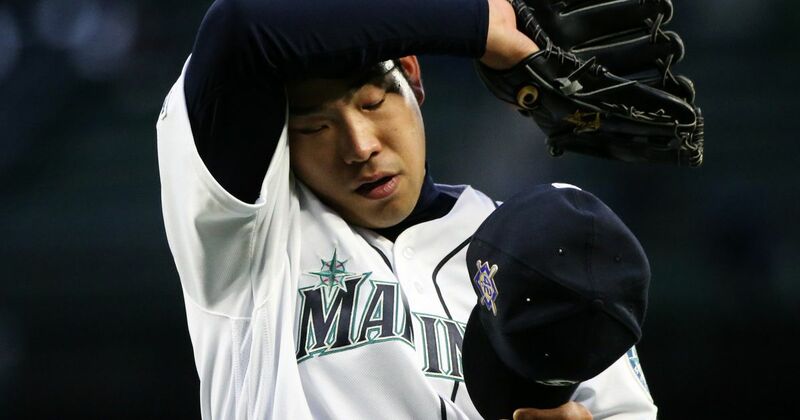 Seattle lost to Houston at Safeco Field on Saturday night. 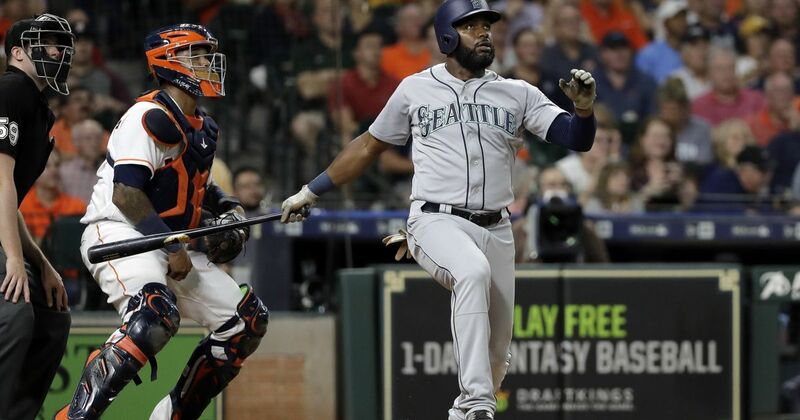 Seattle beat Houston at Safeco Field on Friday night.